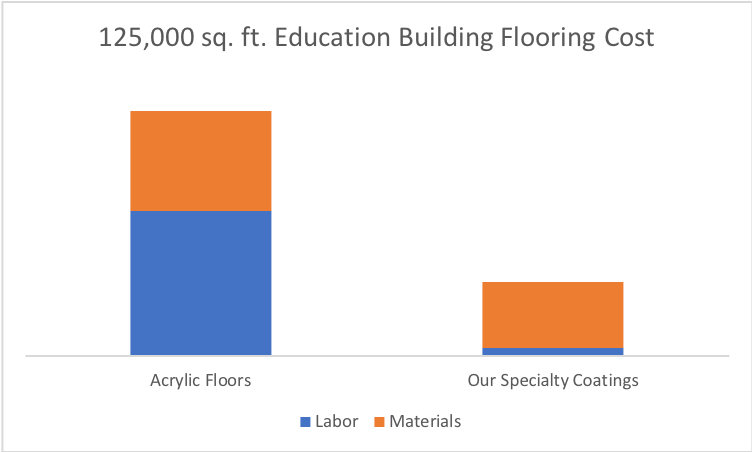 Specialty Coatings - Flooring Concepts Inc.
From hardwood to tile to concrete, our specialty coatings can seal in your floors to maintain esthetics and performance for years to come. This seal can eliminate odors, discoloring, and direct while improving sanitation — which is critical patient rooms, labs, kitchens, bathrooms, and locker rooms. 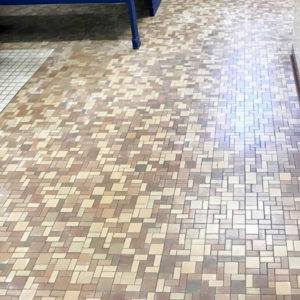 Additionally, stripping and replacing wax on hardwood floors and sealing tile can create hazardous conditions. 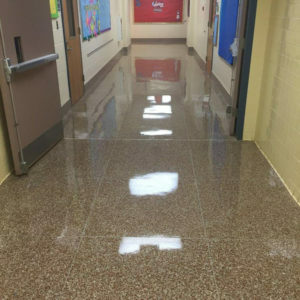 These speciality coatings unique solutions eliminate the yearly maintenance that normally takes place, keeping your staff safe from the associated hazards. 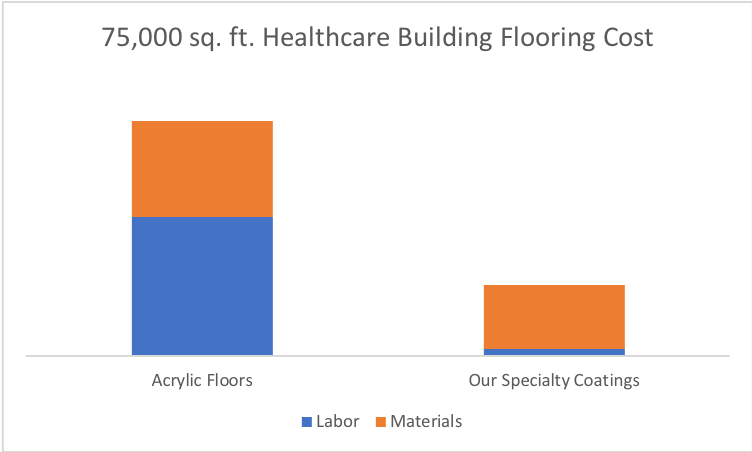 While these coatings can seal your floors, they are also permeable which allows for moisture transfer. 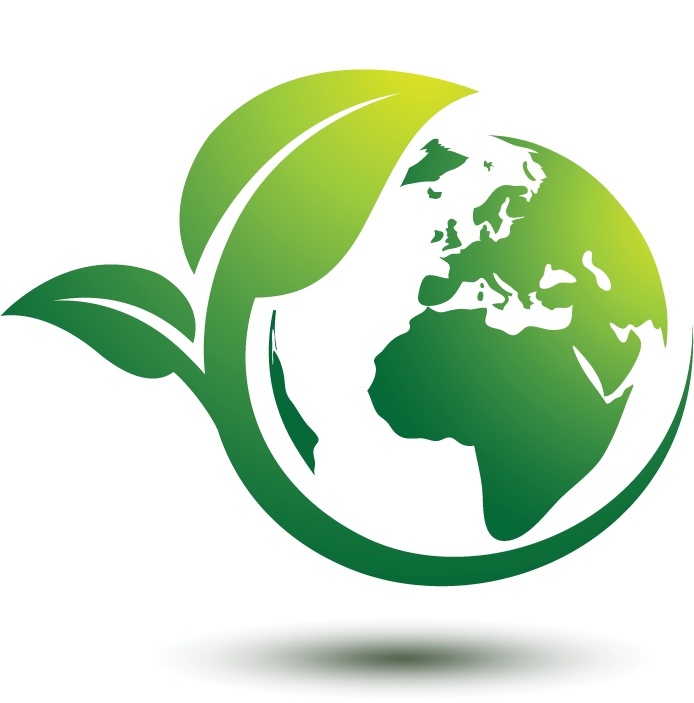 Lastly, they are environmentally responsible and free of VOCs. 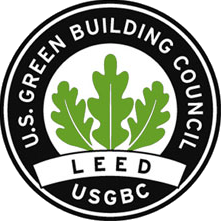 So, it’s an easy way to make your building green and even earn LEED credits! 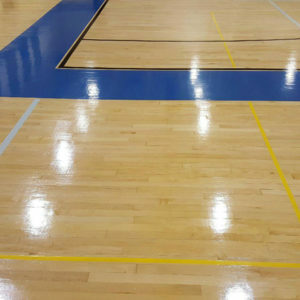 Our speciality coatings are quick to install — in many cases, we can finish the work in just a few hours!